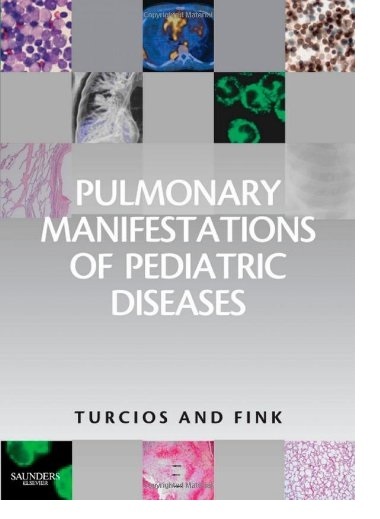 Pulmonary Manifestations of Pediatric Diseases is the first comprehensive, practical book strictly focused on diagnosing and treating the full spectrum of respiratory complications of non-pulmonary diseases. Pediatric pulmonologists and other expert specialists present their up-to-date and balanced perspectives on new approaches to therapy and recent advances on everything from HIV/AIDS and transplantation to postoperative complications. The contributors are some of the most distinguished and recognizable physicians in their fields giving you the benefit of accumulated insight and experience. You'll have everything you need to perform a complete pulmonary consultation in one handy reference.Details the key "need-to-know" facts for accurate diagnosis and therapy during pulmonary consultations.Provides the latest updates on rapidly-changing topics, including HIV/AIDS, transplantation, and postoperative pulmonary complications.Discusses current clinical controversies to provide perspectives on sensitive topics and offers the authors' preferred approaches whenever relevant.Features balanced coverage on each condition from a pediatric pulmonologist and other expert pediatric specialists.